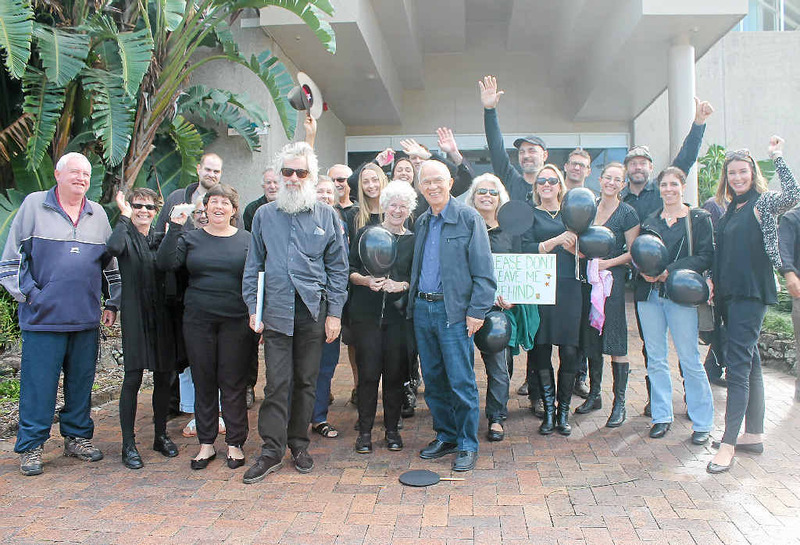 WHEN residents of Uralba arrived at yesterday's Ballina Shire Council meeting, they wore black to make the point they were in a black hole for internet access. Later that morning they were over the moon as the councillors approved, in front of a packed public gallery, construction of a 45m tall NBN tower at Dees Ln, Lynwood, which will provide wireless broadband. That means they will one day be able to complete an internet banking transaction without timing out as the current internet service does. But for Pat Mandeville of Lynwood, the decision will mean a medium-intensity flashing red light will shine through a bedroom window at her house through the night. "We're rather disappointed," she said of the decision affecting 25 properties. Cr Keith Johnson went against the recommendation of staff to put forward the motion to approve the tower. The tower is in the Obstacle Limitation Surface (OLS) for the western approach by aircraft to Ballina Byron Gateway Airport, which is owned and operated by Ballina Shire Council. The highest point of the tower extends into the OLS by 14.5m, and the Civil Aviation Safety Authority, which sets the OLS, previously advised council the tower was a hazard, but it could still be built as long as it had the flashing light at the highest point and any buildings were painted red and white. Cr Johnson, in his motion, noted that the CASA guidelines need to be followed and the NBN Co take on the maintenance and liability. The former Royal Australian Air Force officer said the tower was not in the flight path and the "risks are very, very insignificant". "Every time you get into an aeroplane, there is a probability you won't get out alive," he said. "Thankfully, that doesn't happen very often." He argued the tower will improve aircraft safety. The councillors were told, even by Ballina airport manager Neil Weatherson, the tower will be near trees which are just as tall. Cr Johnson said the red light will act as a "reference point you will never get out of a tree surface." Cr Ben Smith said if you didn't have reliable internet at home, you were "at a disadvantage". 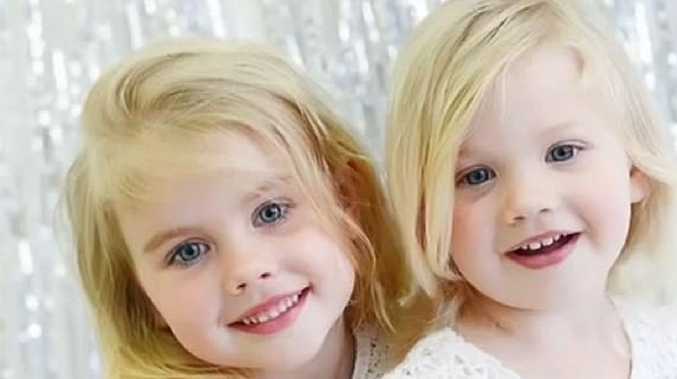 An elated Uralba mum, Melanie Kirkby, said the decision was great news for the estimated 250 children in the area who need the internet for school work. Crs Robyn Hordern and Jeff Johnson argued to defer the decision.